The history of Chinese herbal formulas begins with the Han Dynasty (202 BCE to 220 CE). 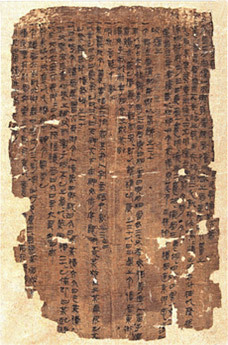 The Han Dynastic period represents a time of relative stability and uninterrupted cultural development. Prior to this time China had endured several centuries of continuous instability, referred to as the Warring States Period, which was ended by the First Emperor of China, just 20 years prior to the beginning of the Han dynasty. Much of what we now regard as essential Chinese culture developed and was formally recorded during this period. 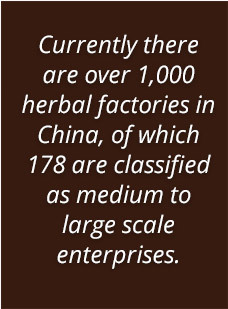 Many of the herbal formulas that were devised during this time are still highly respected by Chinese medical scholars and are commonly used in clinical practice to this day. 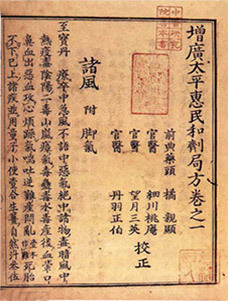 The single most famous book of herbal formulas was written at the end of the Han Dynasty and represents the culmination of 400 years experience in this stable cultural setting.